HBO recently confirmed via a new report that the last two episodes for the currently airing sixth season of the hit epic fantasy series “Game of Thrones” would be featuring longer running times and as such, will come with much more drama and action. 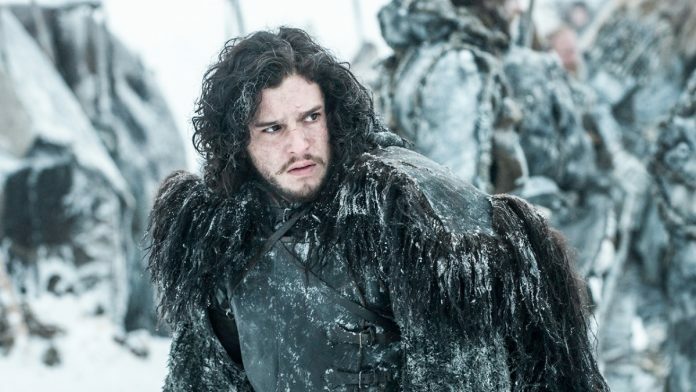 According to a report by Entertainment Weekly, it was recently revealed that the ninth episode of the season the penultimate episode would be officially titled as “Battle of the Bastards.” While no episode description was given, it had been the first presumption of fans that the episode would finally see the epic and decisive battle against Jon Snow (Kit Harington) and Ramsay Bolton (Iwan Rheon) a fight that had been hinted at, suggested, foreshadowed, and had been one of the main concerns of the recently revived Jon for the most part of the season. It is also expected that the ninth episode would be the episode that would be featuring the biggest and most epic battle in the history of “Game of Thrones,” something that had been teased by the executive producers of the show in the past. The “Battle of the Bastards” would have a running time of 60 minutes longer than a typical “Game of Thrones” episode. The episode would air on Sunday, June 12. On the other hand, the finale episode was revealed to be titled as “The Winds of Winter.” The episode is, a many would have noticed, a nod to the upcoming sixth book by George R.R. Martin. The upcoming book, which had been delayed many times already, was supposed to be the source material for the sixth season of the show, and was originally intended to be released before or simultaneously with the new season last April. “The Winds of Winter” is set to be the longest episode in the entire series, as it will have a running time of 69 minutes. The season finale episode will air on June 26.